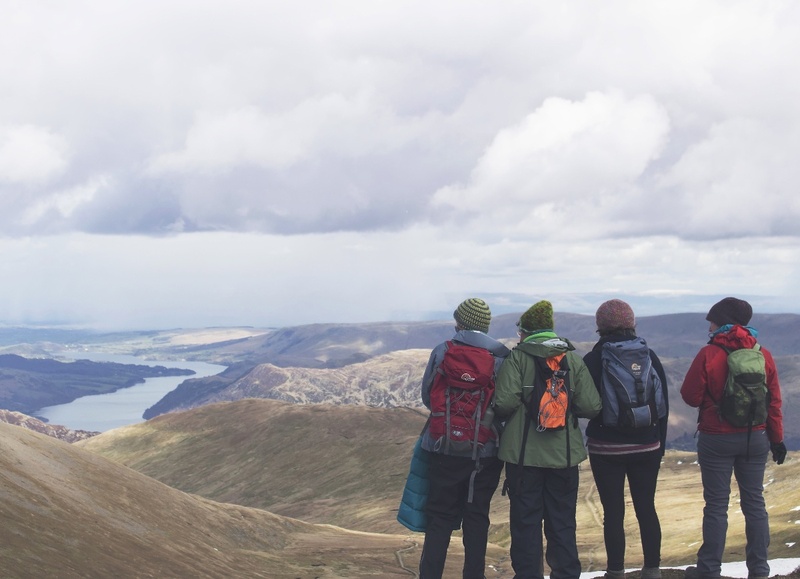 Telling your friends about the peak you climbed or the rapid you ran are the things you want to bring home from the backcountry—not a foodborne illness. 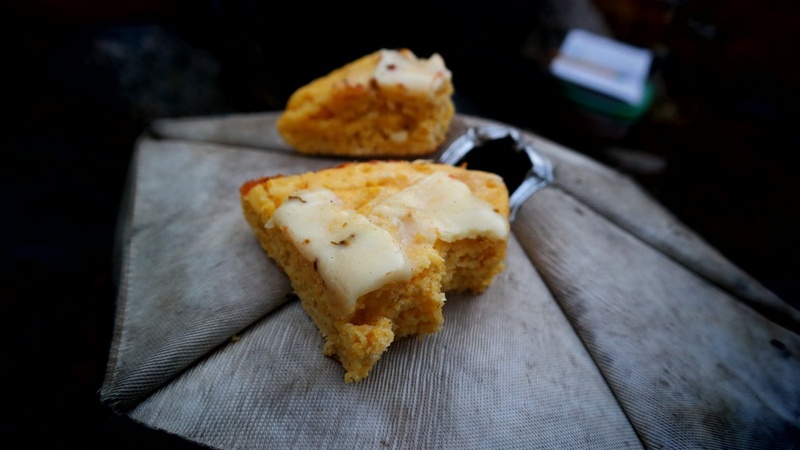 Taking turns cooking is a part of camping, and it helps when everyone has the same routines for kitchen hygiene, especially for friends who are new to cooking in the outdoors. 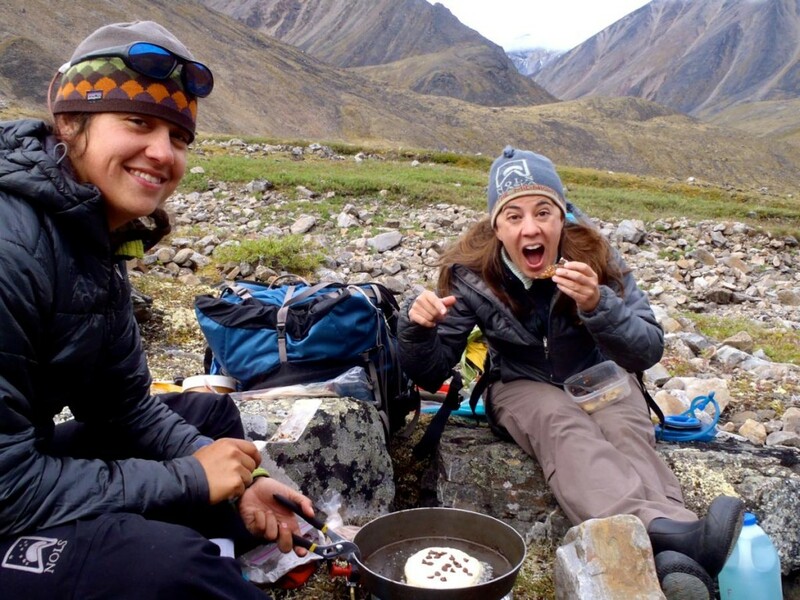 Tod Schimelpfenig, NOLS Wilderness Medicine’s curriculum director, gives his 9 tips for maintaining a hygienic backcountry kitchen and avoiding foodborne illnesses from his book NOLS Wilderness Medicine. Microbes live on the skin, so your hands are a common method for transporting these creatures from person to person. Regular hand washing does not sterilize your hands, but it does reduce the chance of infection. 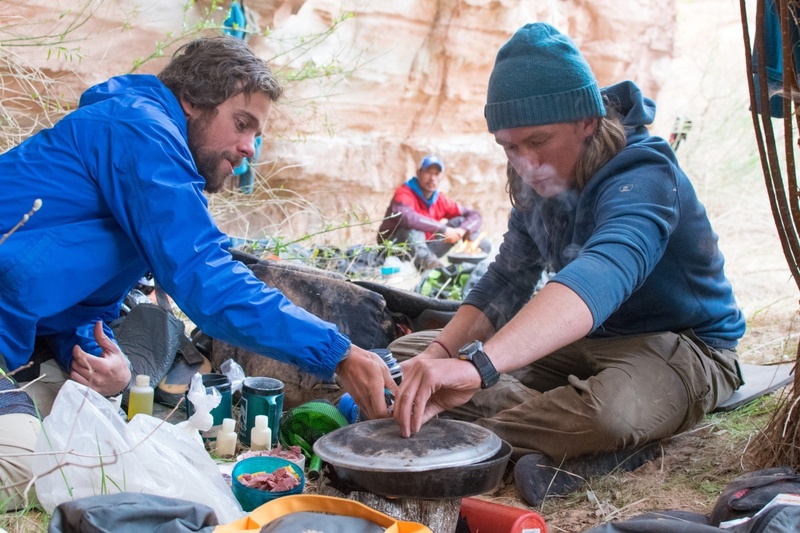 Ideally, you should use hot water (though when camping it’ll likely be cold), lots of soap, and thoroughly rinse your hands after using the latrine. At a minimum, you should wash your hands before preparing, serving, or eating food. Keep nails trimmed to prevent dirt from collecting under them. Hand sanitizer and other waterless soaps are an option when water is not available or as an extra precaution after you've rinsed your hands of grease and dirt. The surfaces of fruits and vegetables can be easily contaminated while you transport or handle them. Rinsing with clean, treated water can remove many harmful microbes. For fruits with peels, simply removing the peel gets you the same result. Cooking or boiling fresh vegetables before eating is also a good strategy. Keeping flies and rodents from your food protects you from diseases they may be carrying. When leaving food unattended, use proper food storage techniques for the location, such as hangs or bear canisters. Keeping animals away also prevents them from becoming habituated to humans as a food source (an important part of Leave No Trace practices!). Avoid bacteria growth by cooking food completely. This includes boiling foods like pasta, beans, and rice, and cooking meat until it is no longer red. Food that's dry, like dried fruit, or has high salt or sugar content, like beef jerky, inhibits bacterial growth and may not require cooking. But moist, fresh food that is low in salt and sugar is a good medium for growth, especially if it’s warm, and that’s why you need to cook it thoroughly. Even after cooking, make sure food is hot throughout, not just on the surface. A crispy exterior does not mean the interior was well heated. Generally, most people prepare and eat food at a temperature between 45° and 140°F, which is also a temperature bacteria love. In the warm, moist conditions created in this ideal temperature zone, bacteria can grow or produce toxins that contaminate the food in as soon as an hour if it sits around. Eat your meal soon to minimize the chance of contamination. Storing cooked food without refrigeration invites disaster. Plan meals so that you can consume all of the food when served. If you do eat leftover food, make sure to reheat it so that it’s hot throughout, not just on the surface. Cold weather gives you the advantage of natural refrigeration, which allows safe storage of leftovers. If leftovers are quickly cooled in air temperatures that stay below 38°F and the meal is reheated completely, your risk of foodborne illness is less, but not zero. Dirty dishes are ideal surfaces for microbial life. 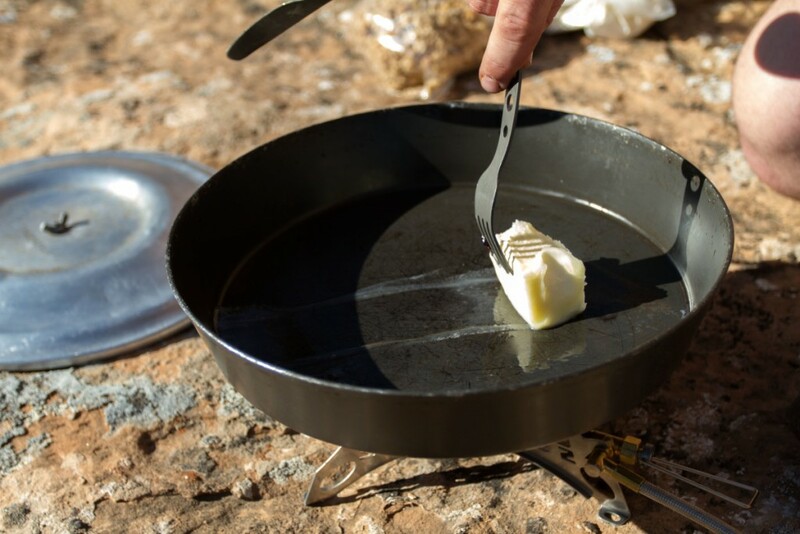 Cleaning grease and food in the wilderness can be a challenge, especially if water is scarce. Use sand or snow to scour pots, then rinse with hot water. Boil cooking utensils daily. To make this sanitizing process a habit, dip utensils as you boil water for hot drinks for breakfast or after dinner. Bacteria, viruses, and protozoa will be killed as the water is disinfected by the heat. Air-dry the cooking gear to avoid recontaminating with a dirty drying towel. Clean surfaces and utensils are crucial to sanitary meal prep. Keep sneezing or coughing cooks away from the kitchen. When you taste the meal, use a different utensil than the one you’re using to stir. Also, be careful not to place cooking utensils on the ground or in a grubby food sack and then use them in the kitchen. 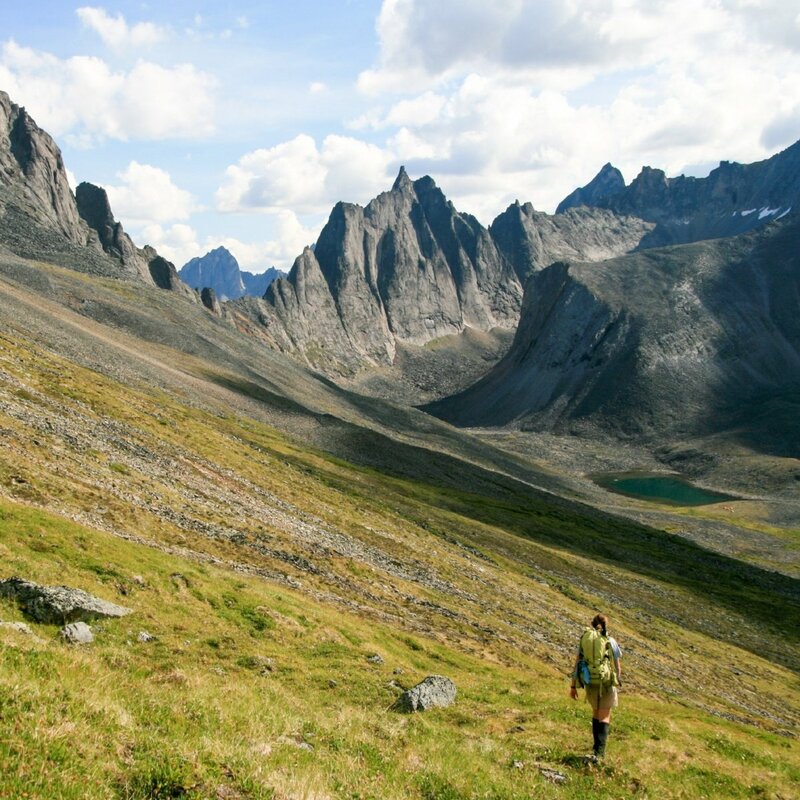 Sharing your resources, energy, wisdom, and companionship is good expedition behavior. Sharing your microbes with your friend is not. Keep your handkerchief, water bottle, cup, bowl, spoon, and lip balm to yourself. Pour from bags of food rather than reaching into them. Serve food with a designated serving utensil, not your personal spoon. 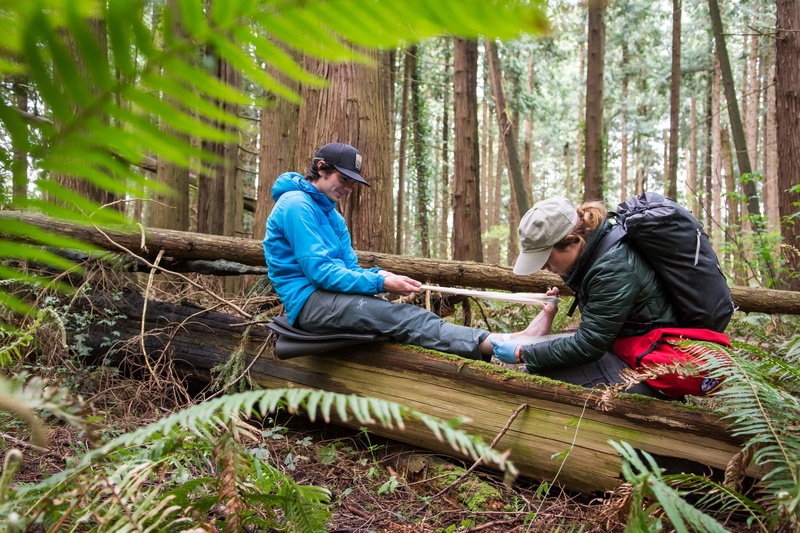 Learn more about preventing, recognizing, and treating common gastrointestinal illnesses on a wilderness medicine course with NOLS. Get more stories like this in your inbox: Subscribe to the NOLSie News.